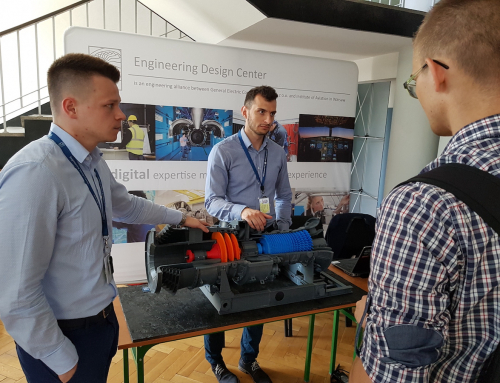 GE Power Officials have visited EDC to participate in the GTC opening ceremony along with representatives of Polish government and science institutions. We had a pleasure to host John Lammas (Vice President, Gas Power Systems), Steve Hartman (Vice President, Power Services), Mike Leary (General Manager – Gas Turbine Engineering), Andrew Jones (Executive – Engineering Section), Sara Dadyar (Human Resources Executive), Volker Eppler (General Manager – Gas Turbine Engineering) and Wei Ning (Executive – Advanced Design Tools). Our visitors described newly center as a great opportunity for further development Gas Power Systems and Power Services business. The opened Gas Turbine Center of Excellence at EDC creates synergy between design and services teams, supported by world class laboratories and test stands in one building. “This will be a unique facility, where combination of both, design and operating teams, can work in perfect synergy. 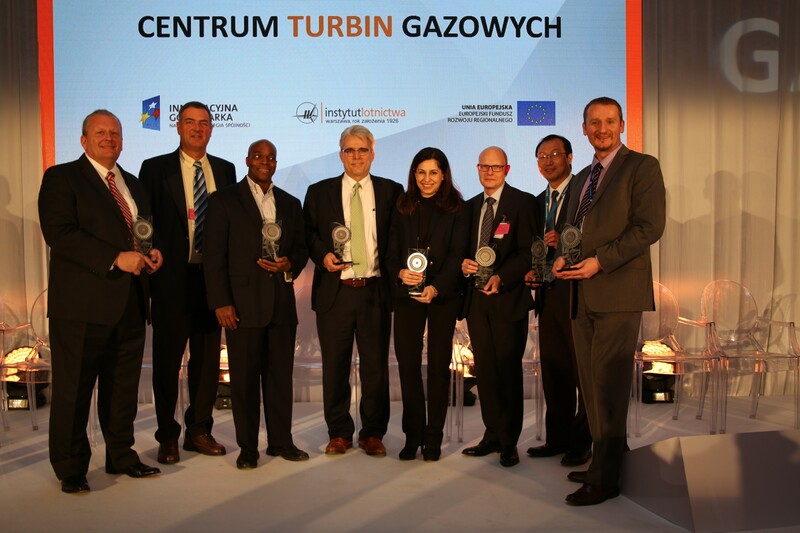 Gas Turbine Center of Excellence is an example of colocated teams working in harmony on each level of gas turbine live cycle, beginning from white paper design up to product service.” – said Michal, GE Power Section Manager, Gas Power Systems/Power Services.